After the excitement of Christmas morning and opening packages from Santa, many families sit down to a family breakfast. 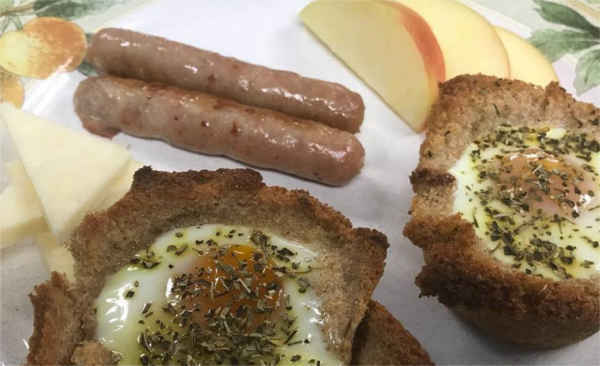 No one knows breakfast like Vermont country inns. 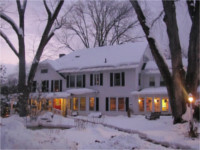 Below we share a couple of recipes perfect for Christmas morning, thanks to the Golden Stage Inn in Proctorsville, VT. The addition of maple syrup gives them that special taste of Vermont. Enjoy! If you are heading to Vermont for the holiday ski season, consider a stay at the Golden Stage Inn located a short distance from Okemo. There are many more delicious treats being whipped up in the inn’s kitchen. 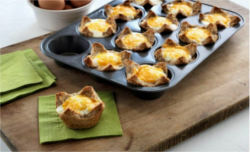 Maple Nut Twisted Biscuits Eggs in a Maple Basket!! Take this Yummy Cheesecake when You Visit this Holiday Season Who Wants Dessert?